Just two days ago, HMD Global announced a slew of new budget phones — the Nokia 4.2, 3.2, and 1 Plus. 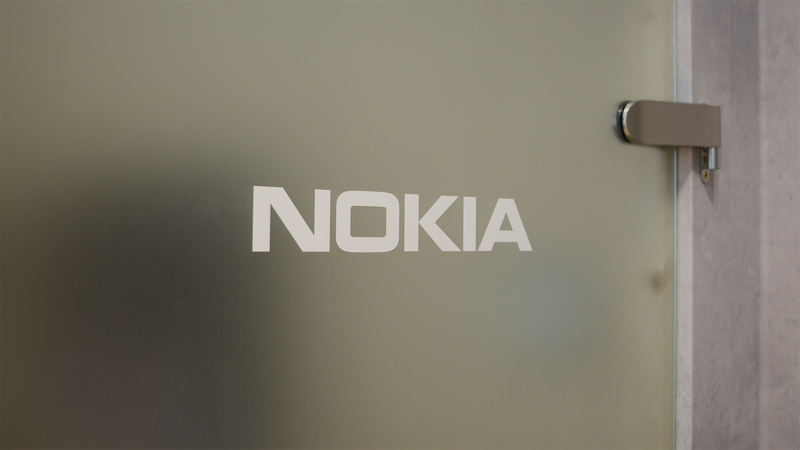 HMD has already published the modified kernel source code for the Nokia 1 Plus, which in most cases would be exemplary, but there's nothing developers can make with it. If you're unfamiliar, companies are required by the GPL license to republish any changes they make to Android's Linux kernel. These kernel source packages allow developers to create custom ROMs and recoveries, but since HMD Global still doesn't allow the bootloaders on Nokia phones to be unlocked, custom ROMs are out of the question. If you still want to look at the source code for some reason, you can download it from the link below.